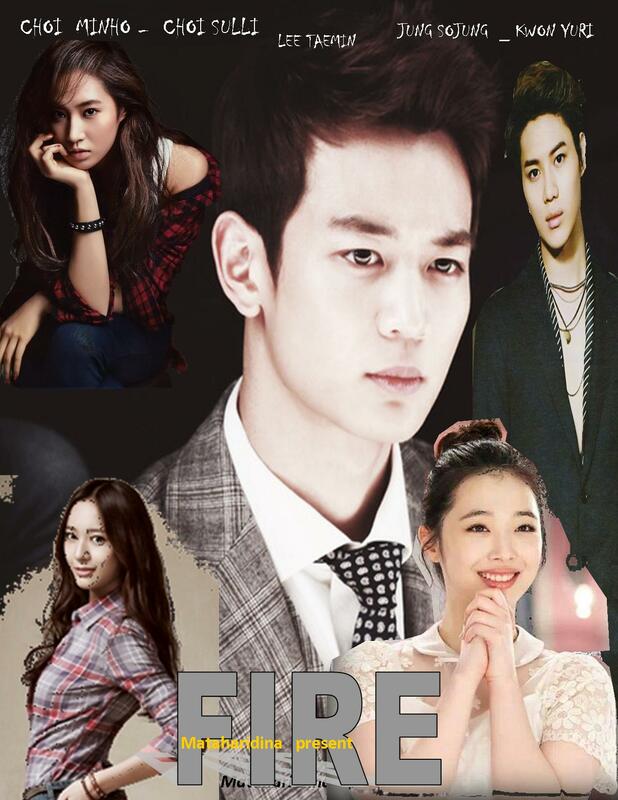 Support Cast : Lee Taemin, Krystal Jung, Choi Siwon, member F(x), member Shinee, Sim Changmin, Donghae,Kim Jongin,Luhan, Kang Minhyuk,KwonYuri, Im Yuna, Lee Tae Sun,etc. Choi Sulli came to Seoul to study and achieve herdreams. When she first set her foot in Seoul she knew Choi Taemin a “cassanova of Choi’s family “. 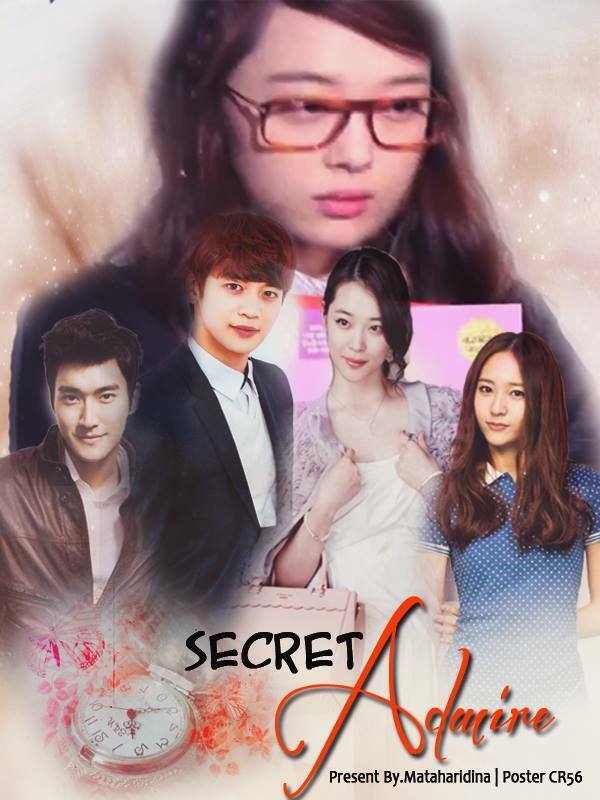 When first entering the college, she meets Krystal, the only daughter of Choi’s family. Without the planned, she was involved with both. Until finally she met Choi Minho, the eldest son of Choi’s family. 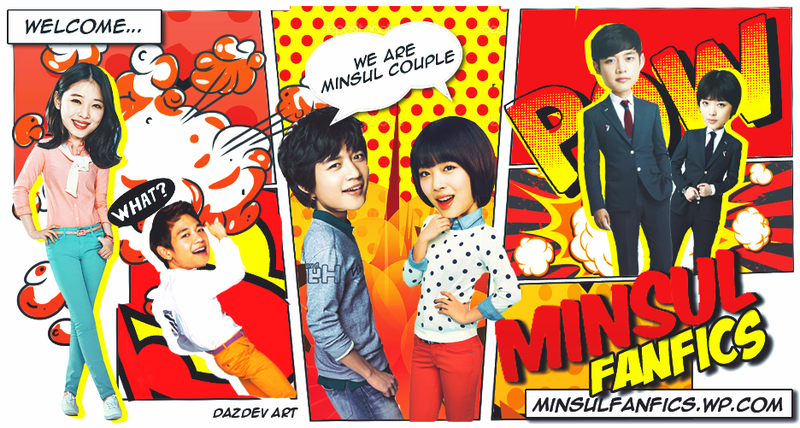 In their first meeting, Choi Minho has been suspect her, accusing her, forcing her to admit something that isn’t true. Sulli fighting, but she is faced with two options. Jail or engagement. The prison, meaning her family was destroyed. Engagement, meaning she was destroyed.